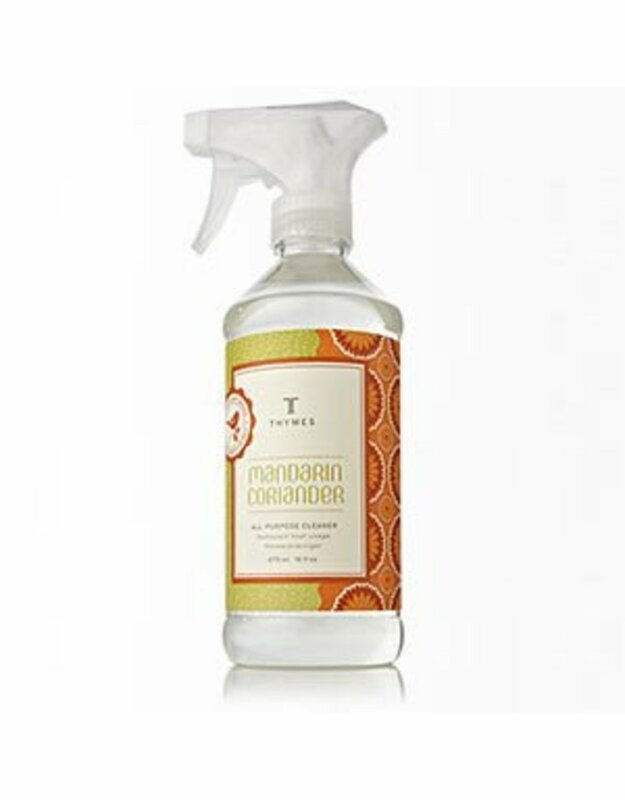 Thymes Mandarin Coriander All-Purpose Cleaner - Miam! 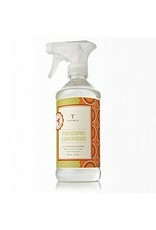 Puts a fragrant finishing touch of clean on counter tops and other non-glass surfaces. Biodegradable cleansing agents and essential oils of orange and lemon gently clean while a light lingering halo freshens the air.